The purpose of cleaning aluminum sheet is to form a surface oxide layer and to create a good surface condition between aluminum sheets for welding. But a lot of problems are found in aluminum welding process, such as porosity, slag inclusion, incomplete fusion on weld surface, the main reason is aluminum plate surface is not clean, so the cleaning solution is very essential. This article summarizes the steps in the cleaning process of aluminum sheet metal. 5, rinse the aluminum sheet plate surface with water again until the detergent is washed away. Note: don’t wash hot plate surface(temperature is higher than 40°C), because the evaporation of water is too fast, it is harmful to the lacquer of the surface. What needed special attention is that, please choose a suitable detergent, a basic principle is: must choose neutral detergent! Please do not use strong alkaline detergents such as potassium hydroxide, sodium hydroxide, sodium carbonate, strongly acidic detergent, abrasive detergent or solubility of the lacquer detergent. 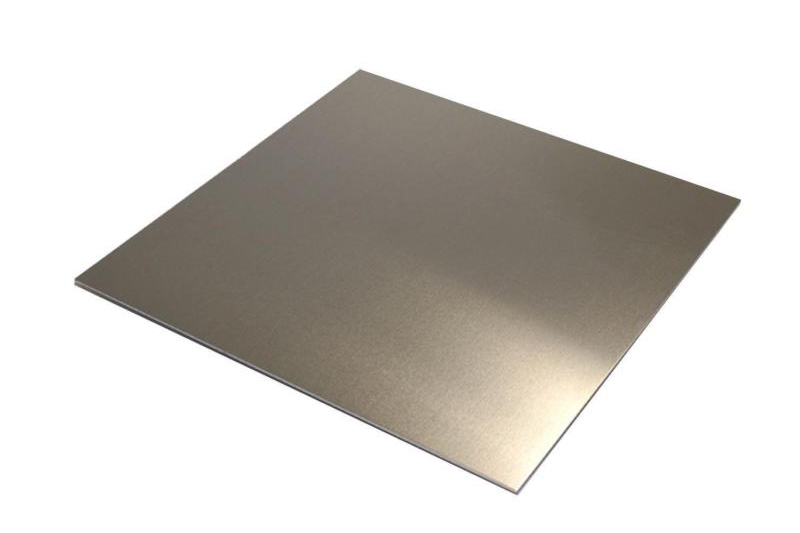 After learning the cleaning steps of aluminum sheet metal, let us focus on the quality of aluminum sheet, a qualified aluminum sheet surface are clan and smooth with out bubbles,and the error of weight is very small, the cut edge is tidiness without rags, the element rate is accurate and correct. Take all these into consideration, Haomei is outstanding from the competitors. If you overview our website and product, you will find the reason. Come on, professional sales managers are waiting for you!